Fill in your details below and we will let you know within 24 hours if we can get Logic Cards Yellow to you with haste! 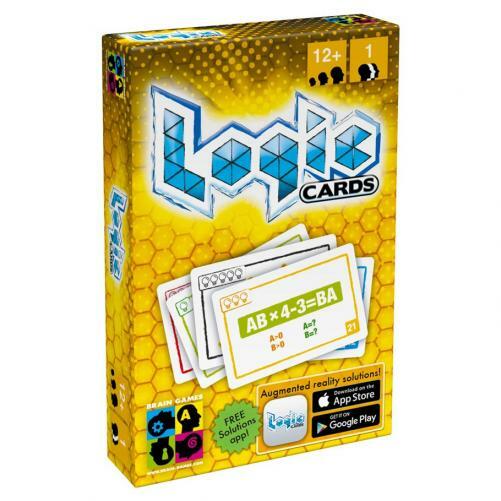 Logic Cards Yellow is the second edition of Logic Cards with all new challenges. 53 cards with number, logic or geometry challenges in 5 difficulty levels.